The basic specifications are free, and the professional specifications are cost-effective. 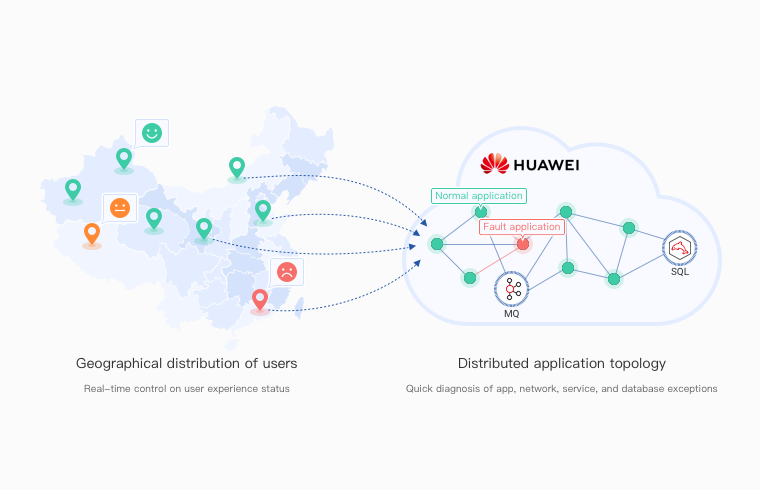 Trace performance from device to the cloud with a panoramic topology showing the running statuses of all applications, accelerating fault diagnosis and providing you with a clear picture of the entire app mashup. Distributed tracing technology reproduces the problem so performance bottlenecks in code can be quickly located. Root causes are quickly identified with real-time intelligent analysis utilities. Non-intrusive tracing points instead of SDKs are used to quickly connect applications. AI algorithms analyze trends in O&M metrics to help you predict potential abnormalities, including dramatic increase in metrics and changes to rules. Matches the best algorithm based on information analyzed from O&M metrics. Alarms can be suppressed by automatically adjusting algorithm parameters. Occasional and discrete glitch signals can be filtered automatically, helping avoid false alarms. AOM collects infrastructure, middleware, and application instance data. It provides metric monitoring, log analysis, and event and alarm reporting functions to support problem discovery and demarcation.  Automatically deploys collectors to discover and monitor applications based on different application operation environments. Supports unified O&M and multi-layer service diagnosis for distributed applications (applications that use more than one cloud service). 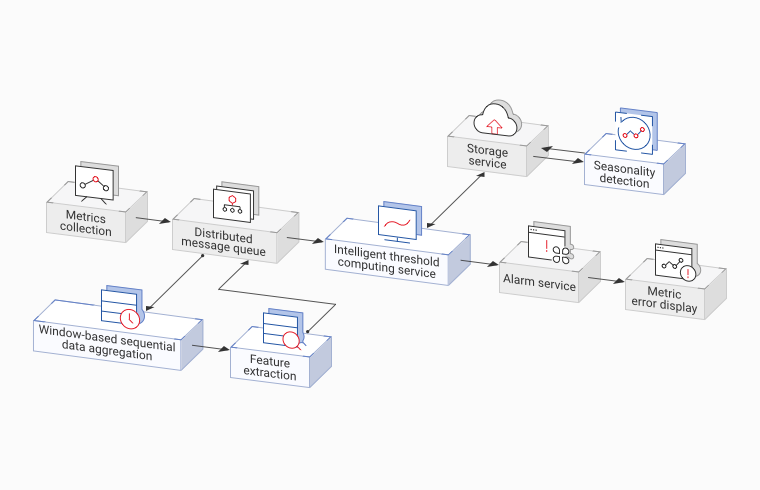 Provides different anomaly detection policies, flexible event and alarm notification methods, and open event and alarm APIs. AOM provides O&M capabilities from the cloud level to the resource level and from application monitoring to ServiceStage tracing.